This is the official website of the South Dublin Model Railway Club – sdmrc.ie This site is updated on a regular basis. Check back again soon for further news. 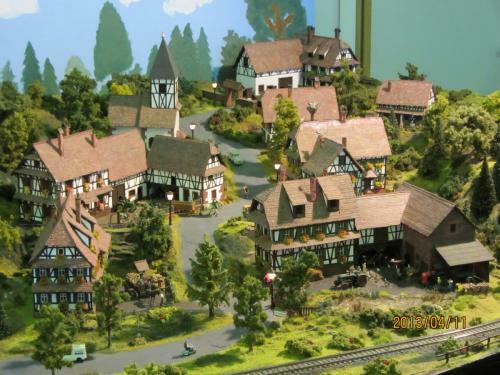 Why not check out our Facebook page too: South Dublin Model Railway Club.